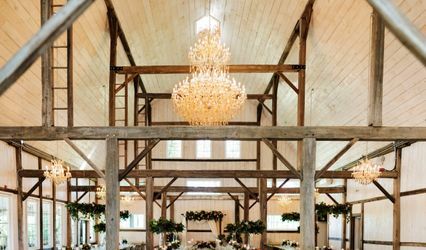 Colonnade Golf & Country Club ARE YOU A VENDOR? 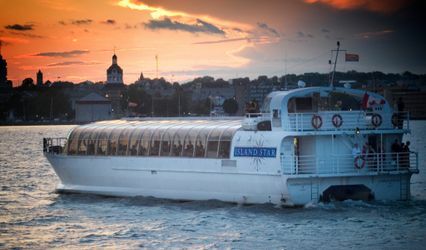 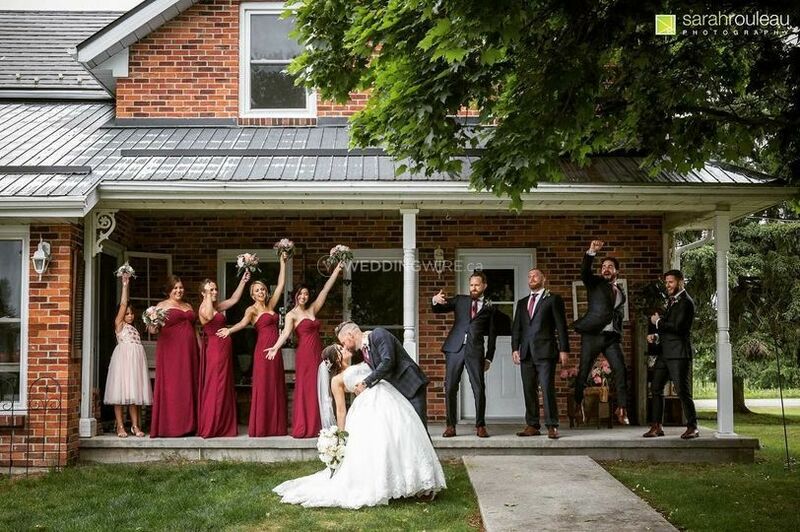 Located in Kingston, Ontario, Colonnade Golf & Country Club is a venue that specializes in hosting weddings and banquets for area brides and grooms. 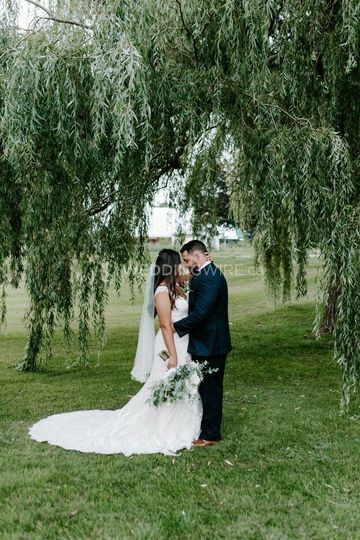 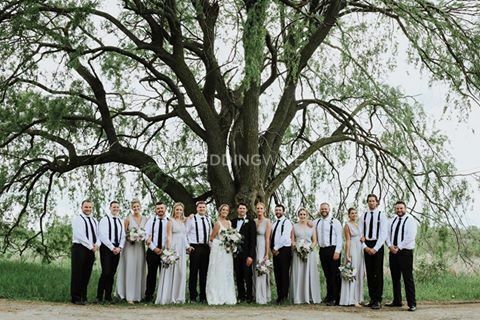 Known as Kingston/Gananoque's number one golf venue, this location has more than 45 years of experience creating amazing weddings for their clients. 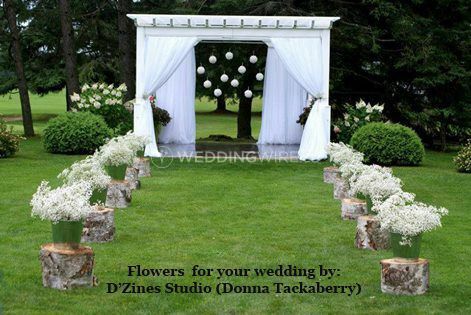 These gorgeous grounds and facilities also offer ample parking for guests. 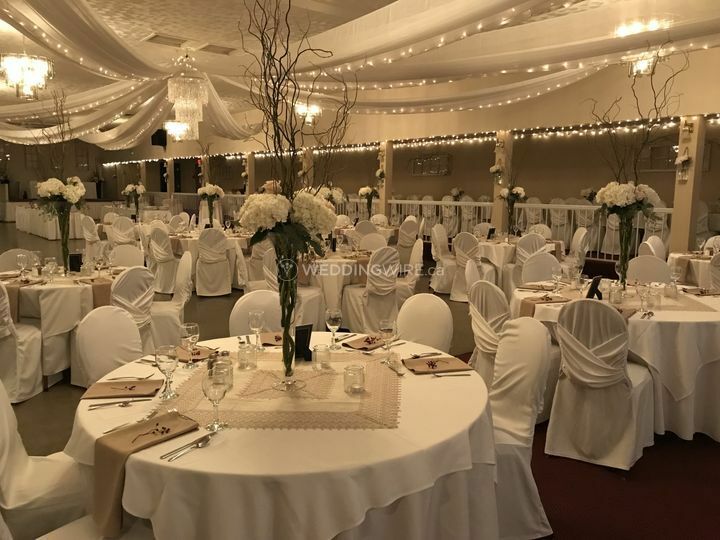 Surrounded by award-winning landscaping and gardens, the facilities found at this banquet hall venue include a licensed clubhouse with a covered deck overlooking the beautiful golf course. 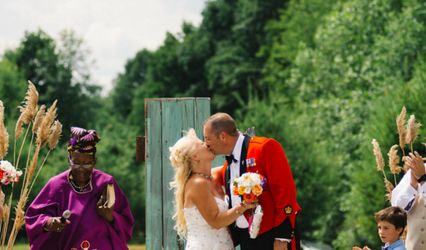 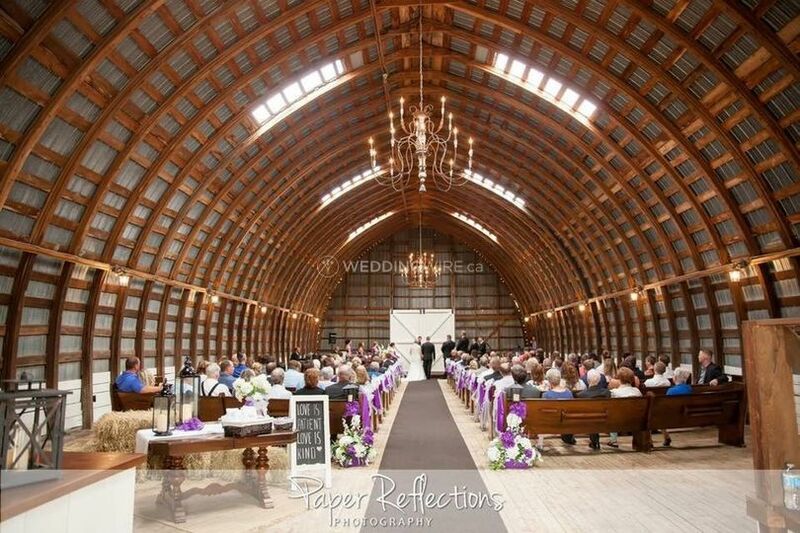 These facilities can easily accommodate up to 300 seated guests for a wedding reception. 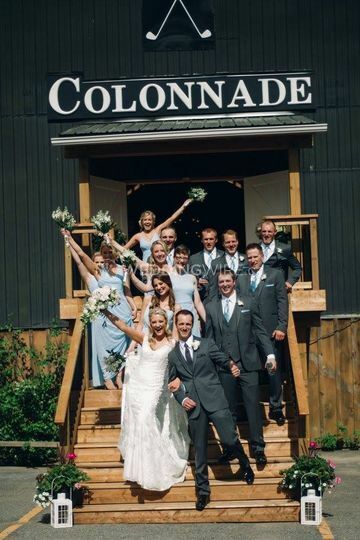 Colonnade Golf & Country Club offers services which include set up, clean up, event rentals and liability insurance. 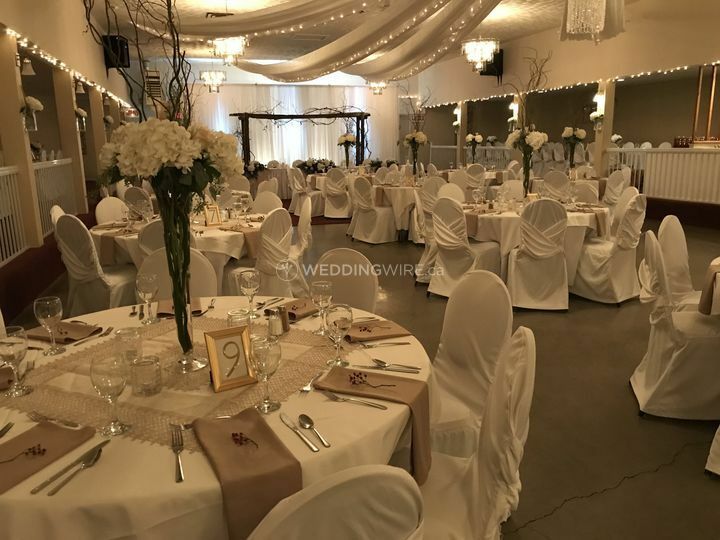 Their catering / bar services offer plated, buffet style and cocktail reception food options depending on the style of your event.